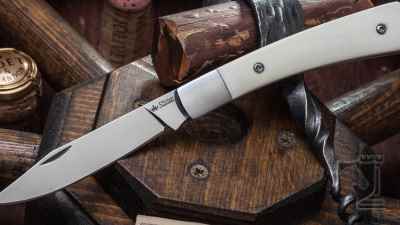 Kizlyar Supreme is a knife production company from Russia that began as a small supplier trying to keep a local knife making tradition alive which had become dominated by the power house brands we are most familiar with today. 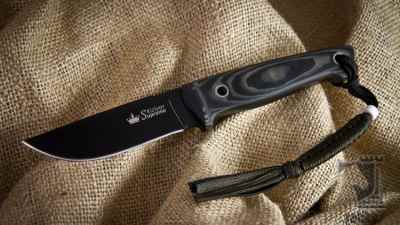 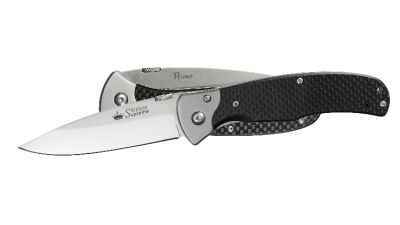 Keeping the dream alive in 2011 Kizlyar Supreme was born and started producing knives locally. 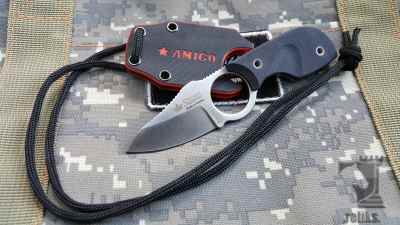 They quickly became popular with the Russian military. 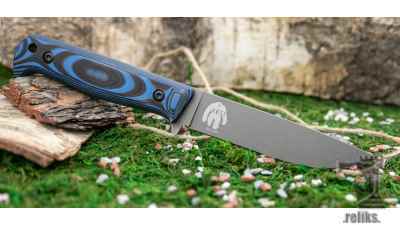 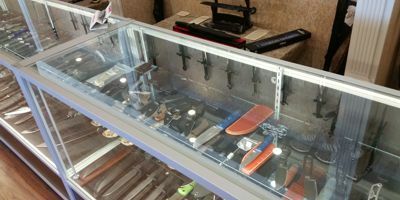 Kizlyar Supreme has now moved from a small manufacturer to a global knife company operating out of a new high-tech full cycle knife manufacturing factory offering many knife designs with quality materials at competitive prices. 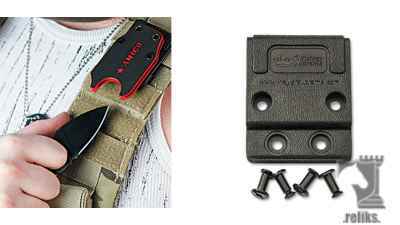 These clips are designed to fit the sheaths of the Amigo Neck knives to allow for about every carry option you can imagine. 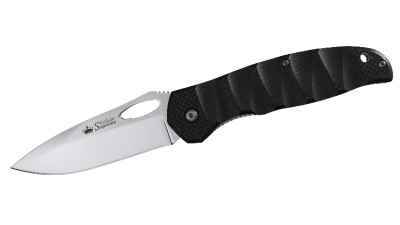 Kizlyar Supreme's Hero EDC Knife is a good example of a knife that is well suited for the day to day demands of a pocket knife.